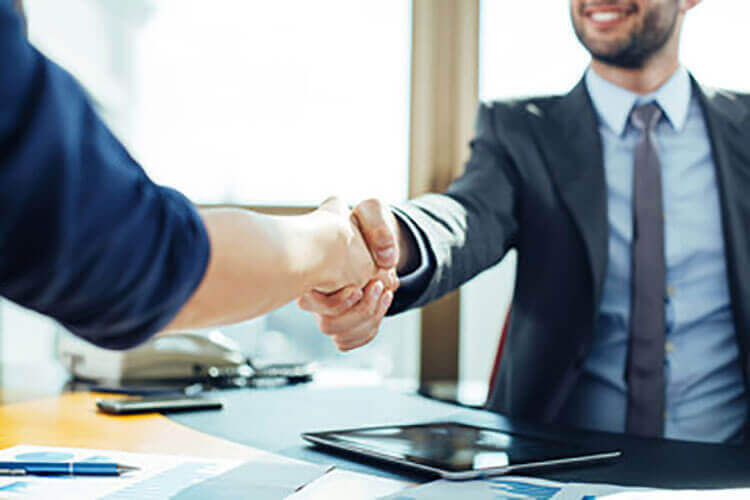 Over the years we have developed close relationships with trusted lending institutions like UDC, MARAC, Finance Now, MTF and a selection of Certified Reputable Finance Brokers. Click for fast, easy finance approval! 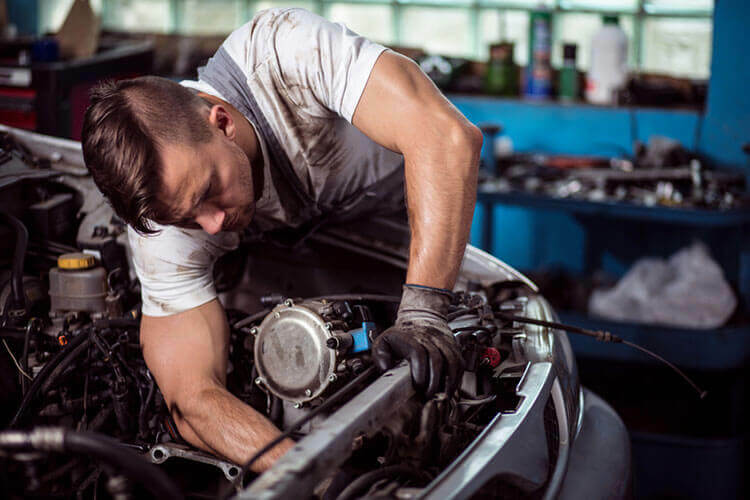 Here at GVI we don't just sell cars, we are your complete one stop destination for everything from Vehicle Grooming and Vehicle Valet Detailing to Automotive Servicing, Cam Belts and Warrant of Fitness (WOF) Inspections. Book a service with FREE loan car! Even if you live outside of Auckland its no problem! 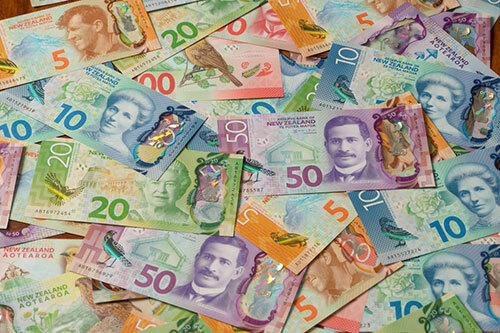 We trade in vehicles from all over New Zealand. every month and are happy to give you a price based on your description and photos! 2015 Nissan Leaf 24S 12 Bars Inc Batt Warranty! We have been importing and selling quality vehicles for nearly 30 years. We are proudly Kiwi Family Owned and Operated, and the GVI / Johnston names are well known and respected in New Zealand and abroad. We understand that happy customers are good for business so we ensure every customer leaves with a genuine vehicle, and the knowledge that we will be here for the long run. We believe you get what you pay for and we strive to find the best quality vehicles, presented in the best condition at a fair price! From purchase in Japan to delivery and complete after sales service and support we have got your back! Our family has been travelling to Japan and hand selecting quality used vehicles since 1985! GVI is a Platinum Member of VIA, The Imported Motor Vehicle Industry Association with GVI MD PJ a Founding Member of the association and GM Hayden a current member of the board. 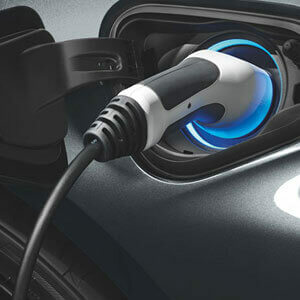 GVI Electric is proudly the largest supplier of Electric Vehicles in New Zealand! Our dedicated team of EV Specialists in Auckland and Wellington are here to help with all facets of joining the EV Life! 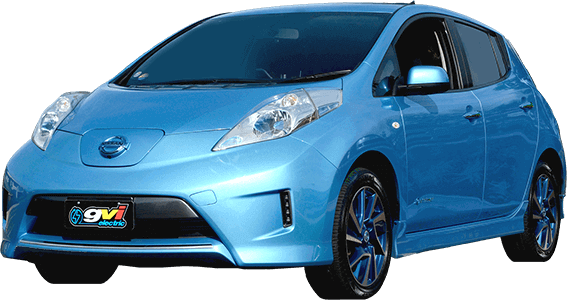 With over 150 New and Pre-Owned EVs in stock and an ever increasing model range we have an EV for everybody! Contact the team for no pressure advice and education, or to take one of our demo EVs for a Free Overnight EV Experience! No internal combustion engine, means no harmful emissions being pumped into the atmosphere. You will never have to pay for gas again…ever! Less moving parts means less maintenance and no engine means no expensive oil and filter changes! Electric motors produce instant power so the fun starts as soon as you put your foot down! Smooth, silent thrills you don’t have to feel bad about! Great experience with them, I would highly recommend GVI to anyone. When you deal with us, you deal with the owners of the business Peter Johnston (PJ) his son Hayden and their small experienced team. We are one of the largest importers of used Japanese motor vehicles into New Zealand with over 25 years experience. Our quality used cars for sale are hand-selected by our experienced car buyers here and in Japan. We stand behind every vehicle we sell and G.V.I is well known for its quality honest cars which come with guaranteed speedo readings and warranty back up. With over 50,000 vehicles sold and counting we have an army of satisfied and loyal customers. 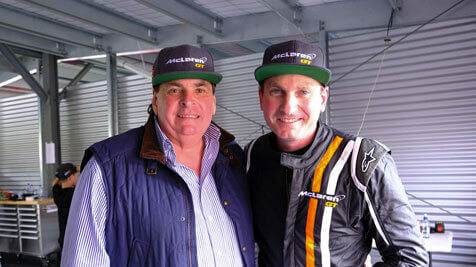 GVI has been a long time supporter of New Zealand Motor Sport and Kiwi Drivers competing abroad. Peter "PJ" Johnston our Founder and Managing Director has had a long association with NZ Motorsport and is currently the Chairman of Rally New Zealand and headed the team that helped launch Kiwi Indy Car Legend Scott Dixon's career in the USA! More recently PJ has been busy with Brendon Hartley and his move from a multiple LeMans winner to a dream F1 drive! 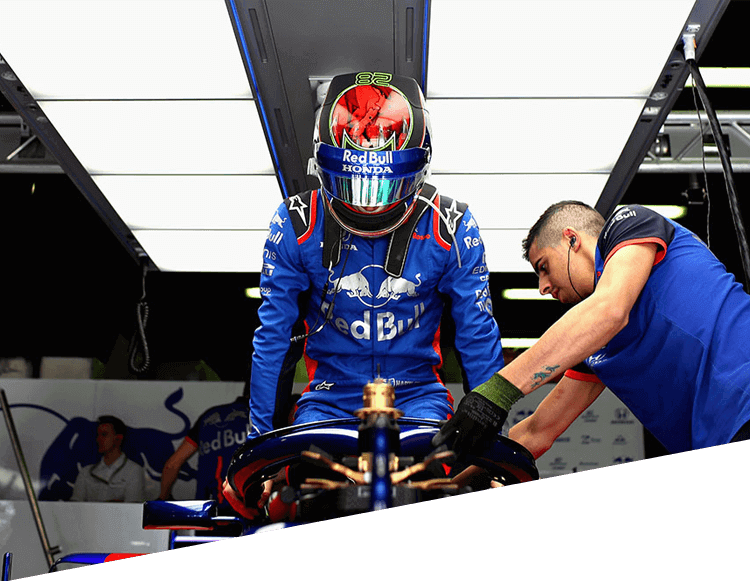 From small town Palmerston North to the most famous race circuits in Europe, Brendon Hartley truly is living his dream! Driving everything from Open Wheeled Formula Cars to Le Mans LMP2 Endurance Machines the young kiwi is making his mark on the prestigious European Racing Fraternity. A Le Mans 24 Hour Winner and 2 times WEC Series Champion, Brendon has moved from driving for the Porsche Factory LMP1 Team to the ultimate drive....Formula 1!! Brendon drives for the Scuderia Toro Rosso Formula 1 Team and is only the 10th Kiwi to have ever driven F1 with the last being in 1984!! 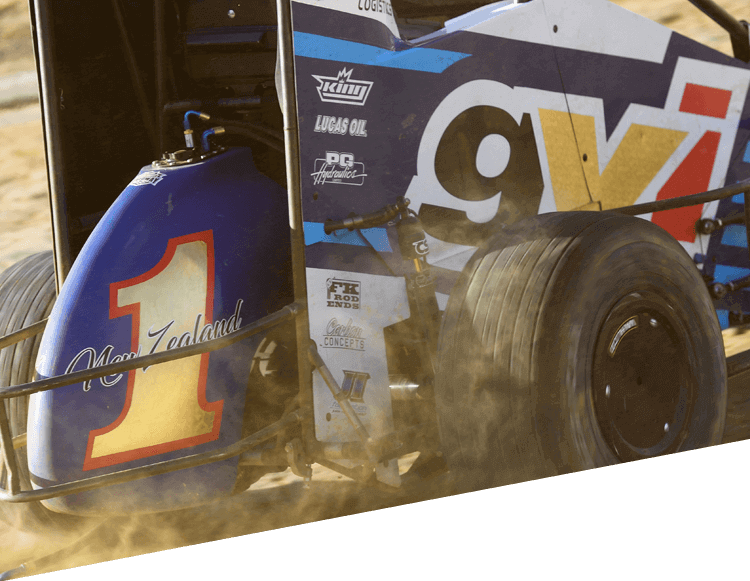 For the last 7 years we have had a very close relationship with Midget come Sprint Car Driver Michael Pickens and have supported him during his NZ Title Wining drive with Don Kay, his 2 Time NZ#1 Midget Championship drive with Team BSL Racing and his Title Winning drive in Harley Taylors Auckland Ssngyong / Yuasa Batteries midget! Through the "spinning Highs" and lows MP remains a crowd favourite and is one of the most passionately supported drivers on the NZ Speedway Circuit! The FIA GT4 Class is relatively new to the International race scene but has already taken off in Europe and America with fields of 40+ a regular occurrence! With factory built GT4 Spec entries from manufactures like Audi, Aston Martin, BMW, Chevrolet, Ford, Maserati, McLaren, Mercedes and Porsche the class is sure gain momentum especially amongst amateur and gentleman drivers! 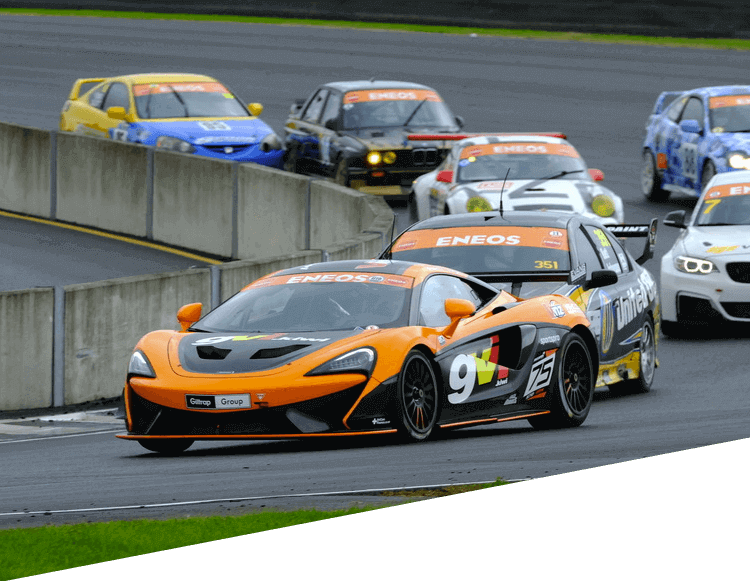 The GVI / VINZ McLaren 570S GT4 joins a host of other GT4 cars already here in NZ and we have already enjoyed success against the more powerful GT3 and Open Class cars! Here at Genuine Vehicle Imports, we can help you with all your automotive requirements, starting with buying new or used cars. 25 Years Family Owned and Operated! We sell dozens of new and used cars every year to people from all over the world either visiting or relocating permanently to New Zealand and everything can be completed remotely and the vehicle ready for you when you arrive, hassle and stress free. Feel confident as you are dealing with a trusted, well established family that has been in business for over 35 Years. Free Airport/Hotel Pickup and Drop Off! If you would rather choose a vehicle when you arrive in New Zealand, we can pick you up at the airport or from your hotel, bring you back to our huge under cover showroom and show you our range of up to 300 quality vehicles that we can have ready in no time! If you are only here on holiday and need a car for a short period of time we also offer a "Buy Back" service. We will buy your vehicle from you once you have finished and drop you to the airport with money in your pocket and all the paper work completed to give you complete piece of mind! We have a range of vehicles, 4x4s, Vans, Cars, and People movers which we can have ready for you to pick up at the airport or hotel upon your arrival into New Zealand or we will loan you a vehicle until your new one is ready to take home. For friendly helpful service where we are all about "Yes we can", contact us at and we will help you to find the right vehicle at the right price and make it as easy as Sundays at the beach here in the land of the long white cloud! Even if you skip Auckland on your way to your new home elsewhere in New Zealand, we can have your new vehicle delivered to your doorstep, no matter which piece of paradise you have chosen to settle!